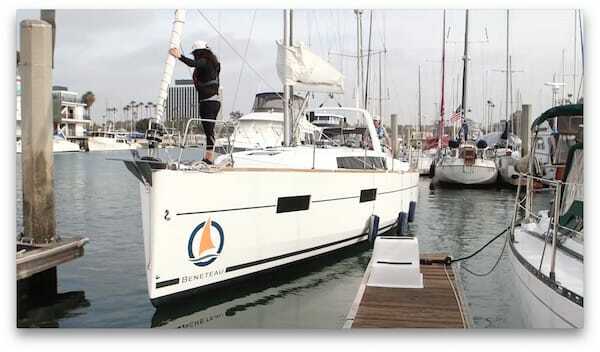 Learn how to dock a sailboat under sail, or under power, in a variety of different scenarios. Sailing legend Peter Isler walks us through the process using animations, illustrations and live action footage. Understand the techniques and skills required by both skipper and crew in order to make your docking experiences safe and easy. 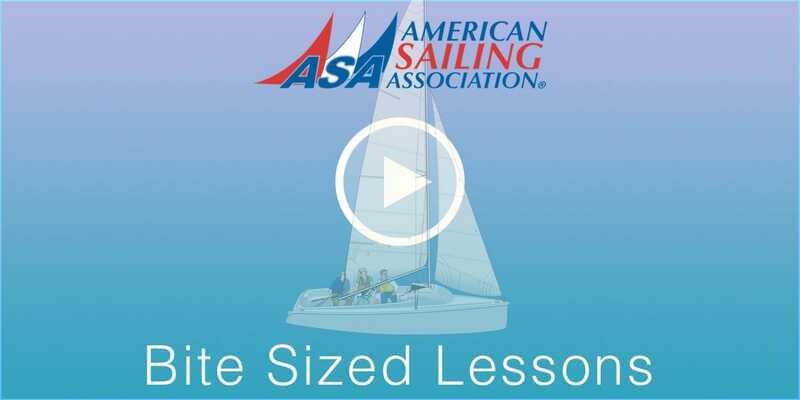 The videos are based on the learning material featured in the ASA textbooks Sailing Made Easy and Basic Cruising Made Easy. In this episode Peter Isler walks us through how to use the twin screws on a cruising catamaran to maneuver the boat. 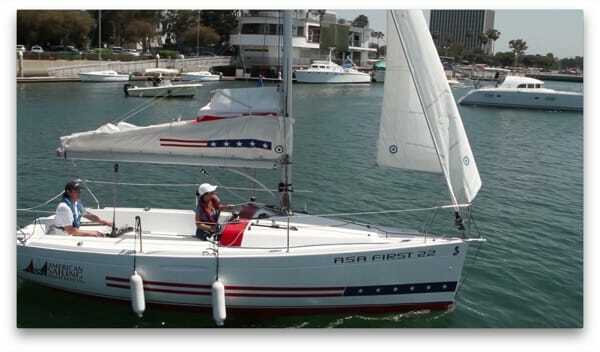 The lesson uses open water drills to teach the basics, demonstrating how to rotate the catamaran as well as practicing backing up to a fender in the water. By performing these drills you will learn how a cruising catamaran behaves enabling you to take on the challenge of docking. 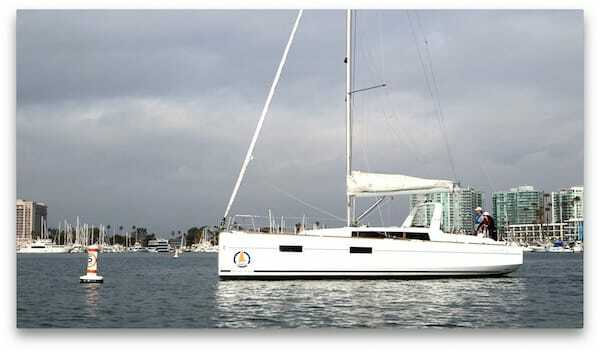 What is the the ideal approach for docking a sailboat under sail? In a perfect world the wind will be blowing parallel to the dock so you can approach on a close reach and tie up pointing into the wind. Learn how to prepare your crew for docking, how to safely control your speed on your approach to the dock, how to safely step off the boat onto the dock, and finally how to secure your boat once you have docked. 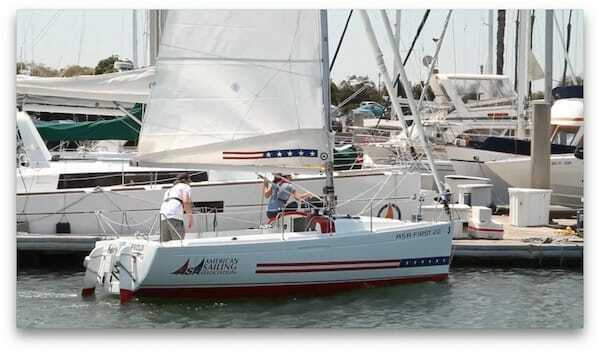 Docking a larger sailboat under power can be challenging. This episode features great open water drills to reveal characteristics of your boat that will help you learn to maneuver in tight quarters with control and confidence. 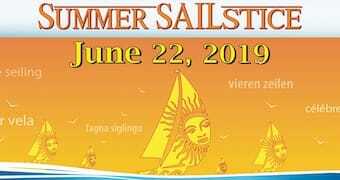 Understand how a sailboat behaves at slow speed and in addition to the rudder learn about other turning forces – such as the wind, prop walk, and prop wash.
It’s time to apply the skills we learned in the docking drills video to getting your boat out of a slip safely. Bear in mind every boat and every docking situation is different. But if we keep things simple, success is a sure thing! For your first attempts, find a slip that is aligned bow to the wind. Learn how to configure your docklines for a simply departure, make sure your crew is safely aboard, and use your engine to control your speed in order to make a smooth and safe departure. It’s time to apply the skills we learned in the docking drills video to returning your boat safely to the dock. As we’ve learned every boat and every docking situation is different so let’s keep things simple for our lesson on bringing the boat back into the dock. To solidify your fundamentals practice on a day where there is a light wind that’s aligned parallel to the dock. 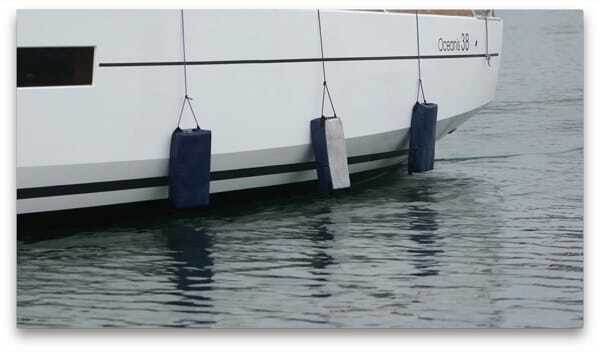 We will make an upwind approach – that is always preferred – and the dock will be on our port side. 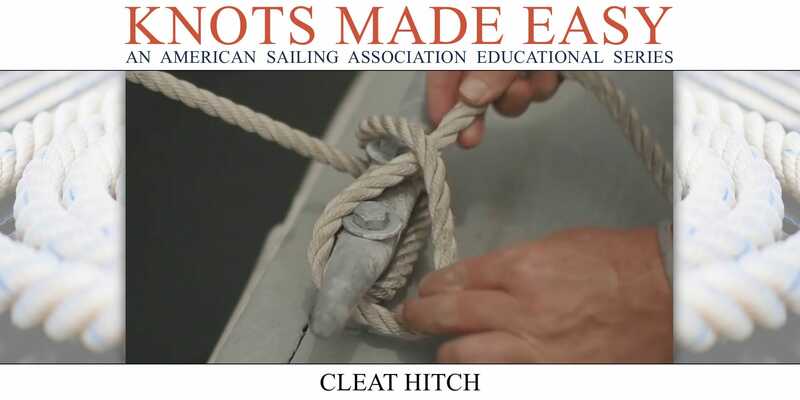 Tying off fenders is something we have to do all the time so how should they be hung and how should you tie them? Different situations call for different applications, but generally speaking the best thing to do is hang the fenders from amidships from the lifelines just kissing the water. A good sailor must know how to dock their boat in all types of conditions. Although docking under sail in a downwind scenario isn’t desirable and should be avoided, there are situations that mandate such a skill. Learn the correct steps and methods to adhere to as you steer the boat into a downwind slip. 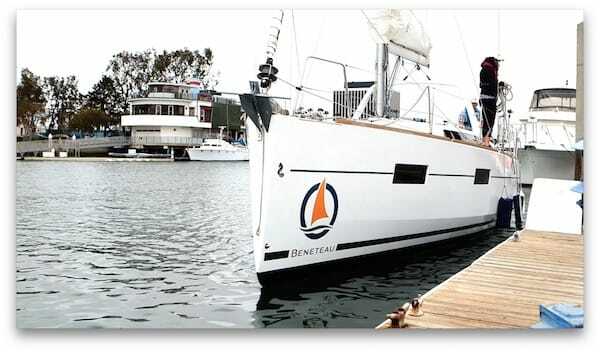 The “Docking Made Easy” videos are presented by Cruising World in association with Beneteau America. There are as many sailing knots as there are stars in the night sky — or so it seems. But the reality is that most sailors can get along with only knowing a few, as long as they’re the right ones. 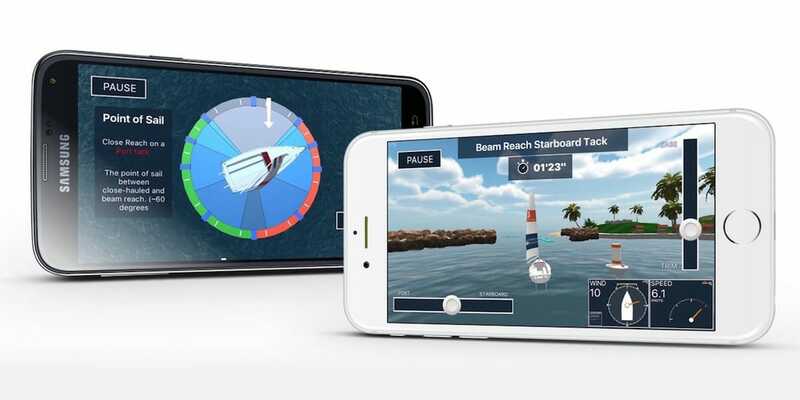 A cutting-edge, mobile gaming app designed as a fun learning aid to help illustrate the principles of sailing in a rich interactive and entertaining format. Available on iOS & Android.